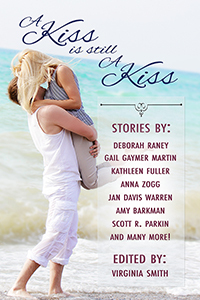 This entry was tagged A Kiss is Still a Kiss, Anthology, Christian fiction, romance, Short stories. Bookmark the permalink. ← Loving the short story–and why it feels like Christmas! Sounds like a great book! So excited for you!